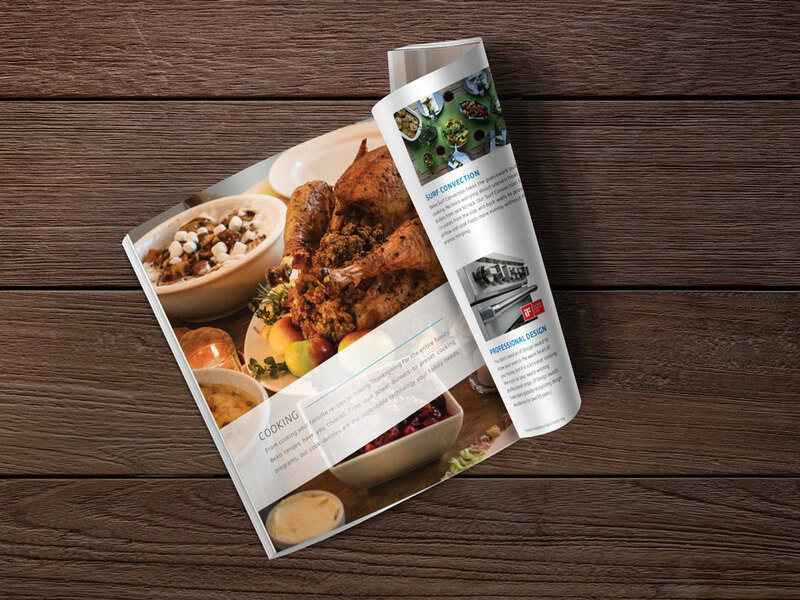 Even in the digital age, catalogs remain important to sales. 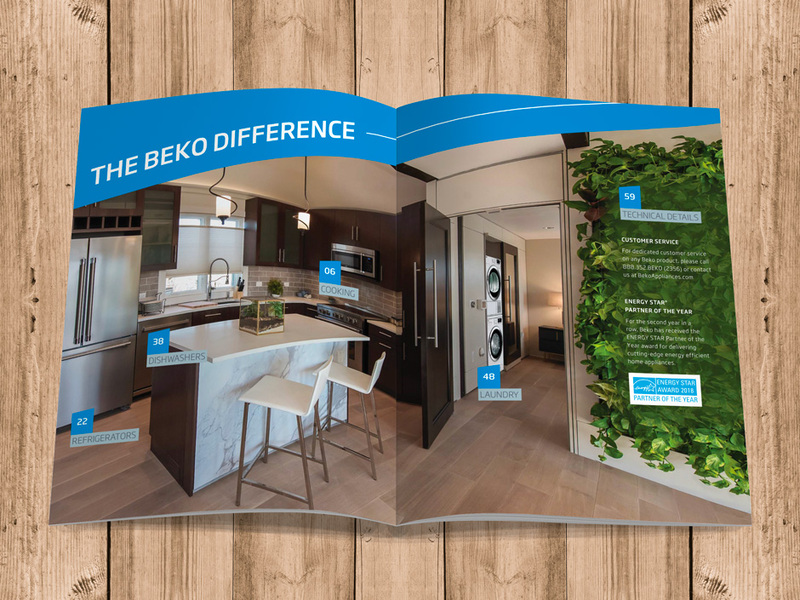 Beko wanted to engage customers and dealers with an updated catalog to showcase their impressive product line. 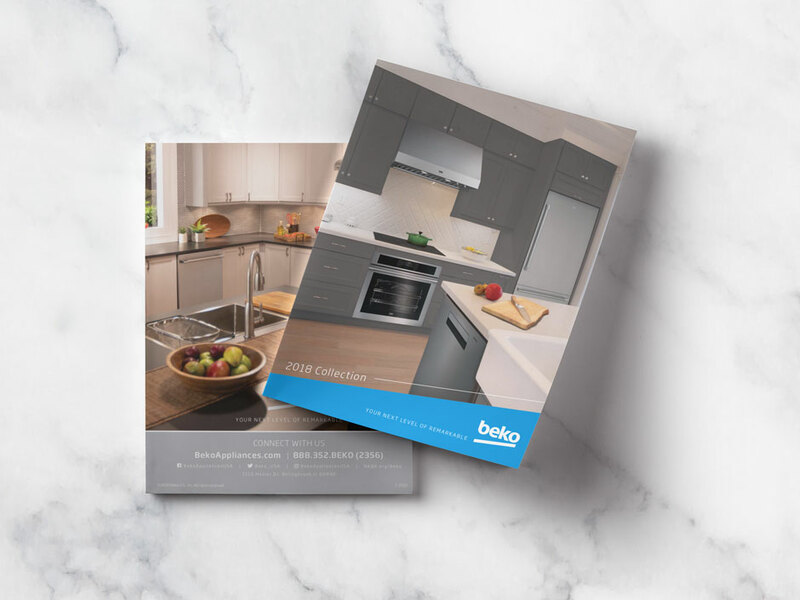 We designed and developed a book that provides technical details, feature explanations, and model options for Beko’s entire range of home appliances. Available as a physical book or as a downloadable PDF, this catalog can be used at tradeshows and stores as a customer giveaway or on the website for easy access. Dealers can also use this as a tool to make themselves more familiar with each model’s features and dimensions.